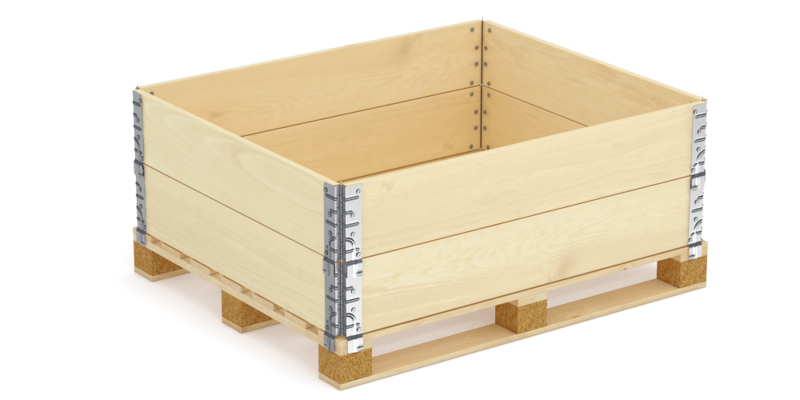 Pallet Collars are modern, convenient and highly effective type of reusable packaging. They provide better transportation and storage opportunities for many types of products. Our pallets are manufactured to a high standard and to all specifications. They are highly durable, exportable, reusable, and have flexible construction. It is also possible to produce nonstandard types of pallets according to client’s order.